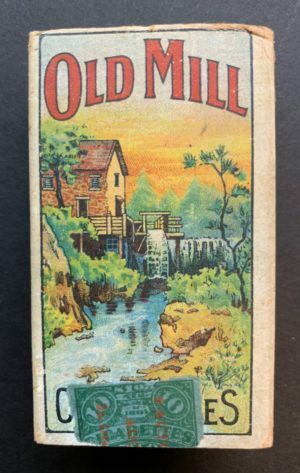 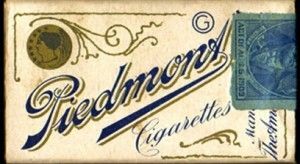 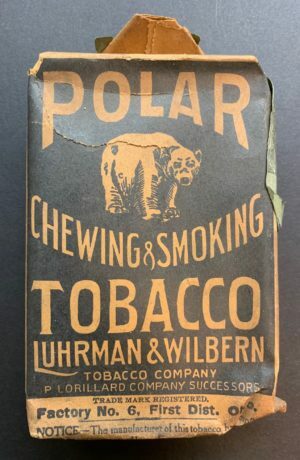 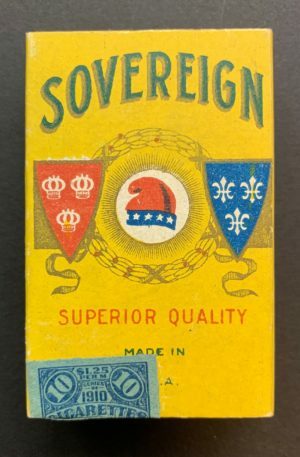 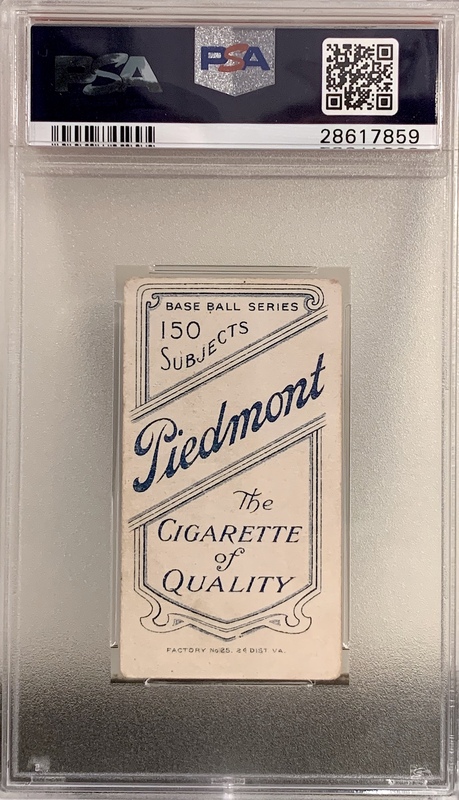 A splendid example of the Legend himself, Cy Young, featuring the Piedmont 150 advertising reverse (Ranked 35 of 39 in terms of scarcity according to T206 Resource). 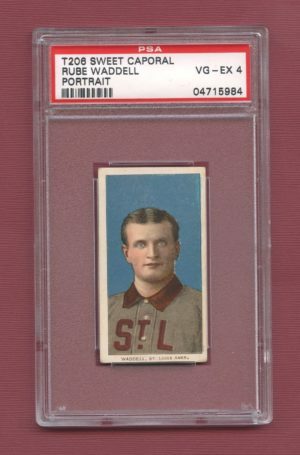 While the offered example does possess a very subtle wrinkle visible only under certain lighting conditions and one which does not travel past the area within Cy’s hairline nor break the surface of the paper, the piece does display quite wonderfully with a high quality image of the Legendary Hall Of Fame pitcher, presenting as a strong PSA 2.5. 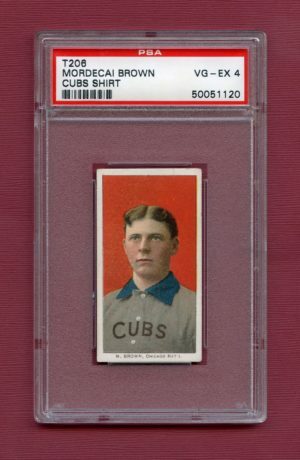 Cy Young was featured in the T206 collection at the end of his illustrious career. 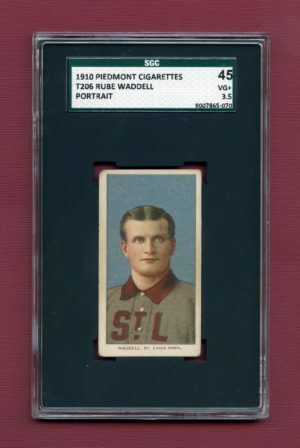 The MLB career leader in wins (511), most innings pitched (7,354), games started (815), and complete games (749), Denton “Cy” (short for “Cyclone”) Young is considered one of the top-five pitchers of all time. 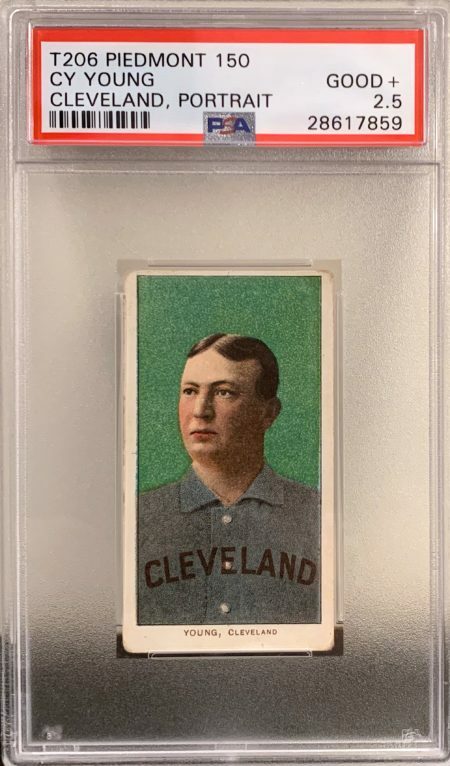 He won 30 or more games 5 times and 20 or more games 10 times. 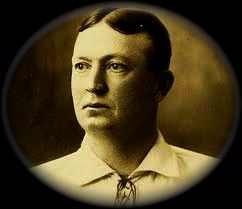 Young also pitched 3 no-hitters, and in 1904 he pitched the first perfect game in modern baseball history. 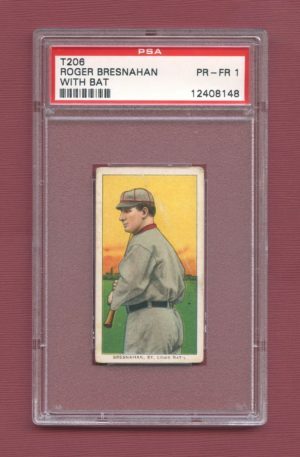 He was known for his control and durability rather than his overpowering fastball. 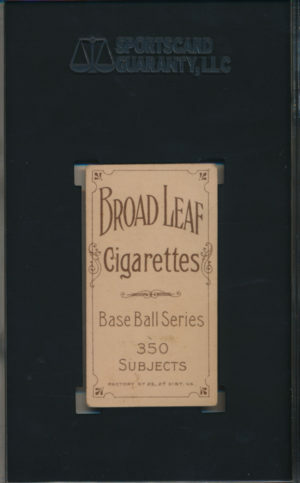 In 1956 the Cy Young Award was created to honor the best pitcher in baseball. 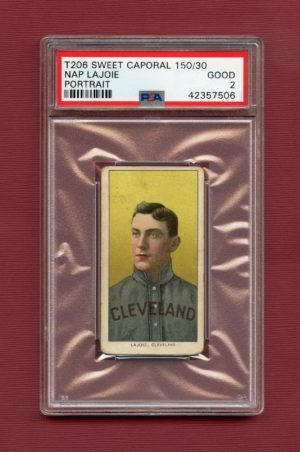 Since 1967, it has been given to the best pitcher in the American League and the National League. 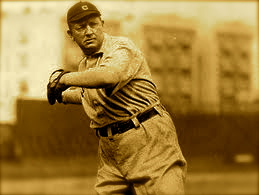 Cy Young was elected to the Hall of Fame in 1937.